TIDELINE TOURS caters to those of all ages with a sense of adventure and curiosity. 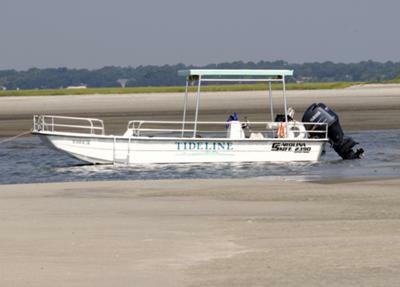 Explore the Salt Marshes surrounding Folly Island aboard a wide and stable 12-passenger coast guard-inspected vessel. Experience Coastal Scientist-led adventures to several points of natural beauty and historical significance for education or just plain fun! 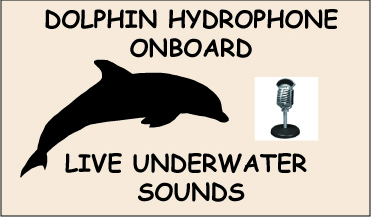 Listen to wild Dolphins underwater through our hydrophone! See coastal birds and otters while taking in some history- always a surprise. Families and groups of up to 12 experience a flexible, lightly structured venture through the beautiful lowcountry saltmarsh. Shelling on a secluded beach is always an option. 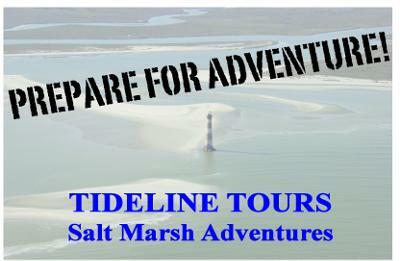 Salt Marsh Adventures, Crabbing, Fishing, Custom Adventures, Sunset cruises. Group rates. For rates and more information visit http://tidelinetours.com.